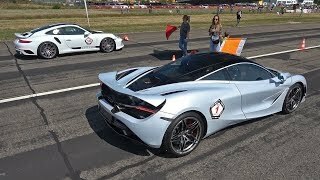 Woman Driving a Mclaren P1 on Track! 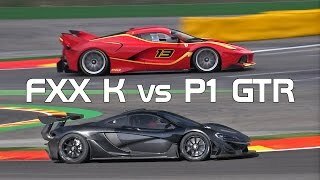 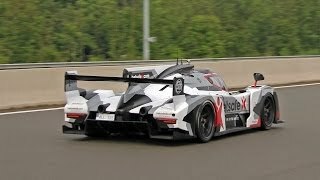 McLaren P1 GTR vs Ferrari FXX K - Sound Comparison! 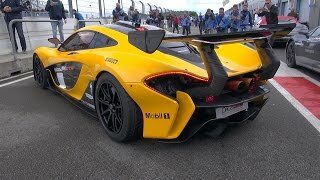 $3.0 Million McLaren P1 GTR - Exhaust Sounds! 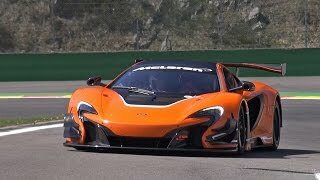 McLaren P1 - FLATOUT on the Track! 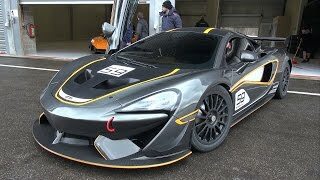 McLaren 650S GT3 - Lovely Sounds! 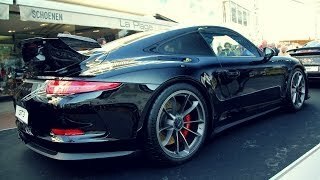 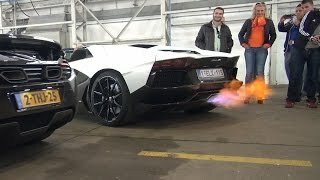 McLaren MP4-12C - Roaring V8 Twin-Turbo Sounds! 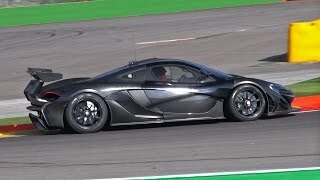 McLaren P1 Full Throttle in Race Mode on Track!